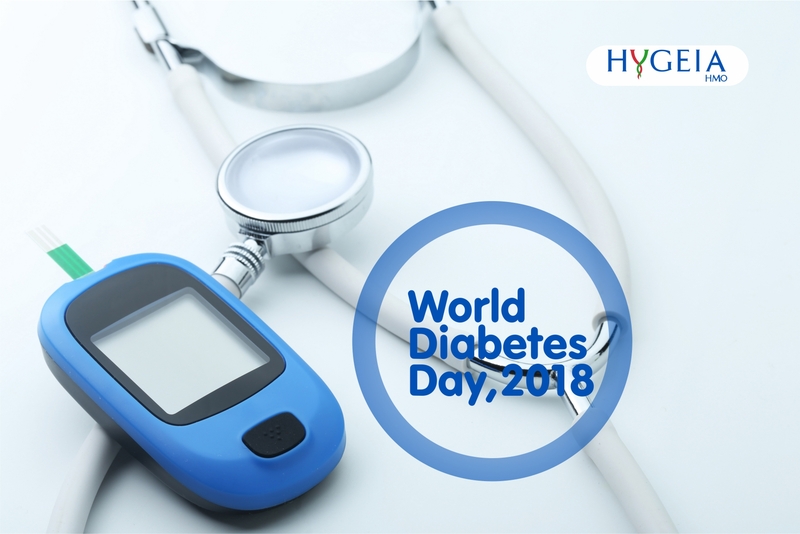 The theme for World Diabetes Day 2018 and 2019 is The Family and Diabetes. 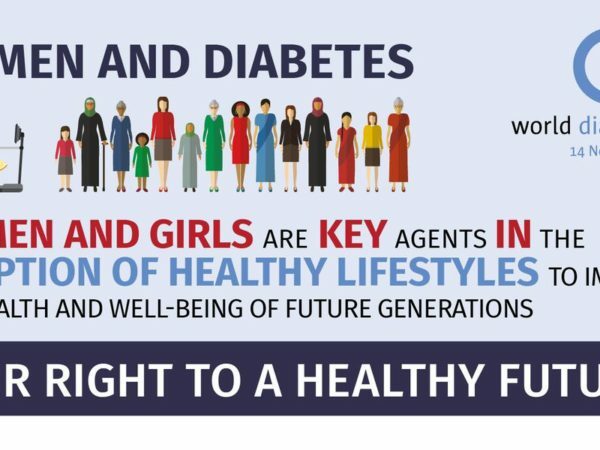 With half of the people currently living with diabetes unaware that they have it, diabetes concerns every family with over 425 million people currently living with diabetes.With type 2 diabetes becoming more prevalent in children, families have a key role in addressing the risk factors and must be provided with the education, resources and environments to build a healthy lifestyle. Diabetes can be expensive for the individual and family though, the cost of insulin injections and daily monitoring alone can consume half of a family’s average disposable income. Improving access to affordable diabetes medicines and care is therefore urgent to avoid increased costs for the individual and family. When you eat, your body turns food into sugars, or glucose. At that point, your pancreas releases insulin – as a ‘key’ to open your cells, let the glucose enter — and allow you to use it for energy. But with diabetes, this system does not work. There are several types, but the most common ones are type 1 and type 2. Type 1 diabetes is the more severe form of diabetes, sometimes called “juvenile” diabetes, because it is either present at birth or may develop in children and teenagers. With type 1 diabetes, the body’s immune system sees insulin-producing cells in the pancreas as foreign, and destroys them. This attack is known as autoimmune disease, and researchers don’t fully understand why it happens. 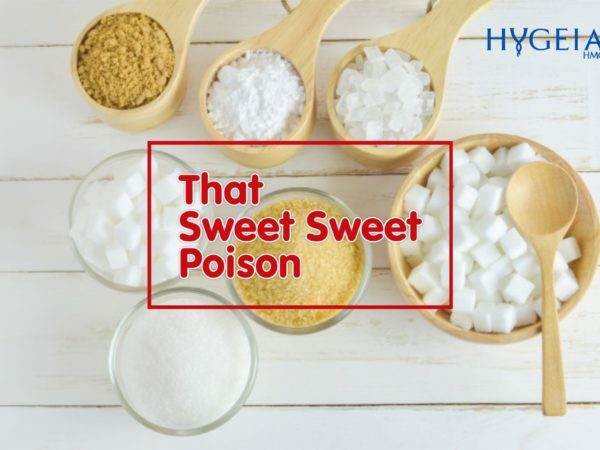 With no insulin, sugar stays in the blood and does not get into the cells – as a result, the body’s cells starve from the lack of glucose. To prevent this, people with type 1 diabetes must have insulin injections, to bring glucose to the body’s cells. Without the injections, they will die. Type 2 diabetes can develop at any age but is preventable, although some people may be more at risk of developing it than others. Type 2 is the most common form of diabetes, also called “adult onset” diabetes, since it used to develop after age 35. That’s changing now, as a growing number of children and young adults are developing this disease. Unlike type 1 diabetes, people with type 2 can produce some of their own insulin, but it’s often not enough. 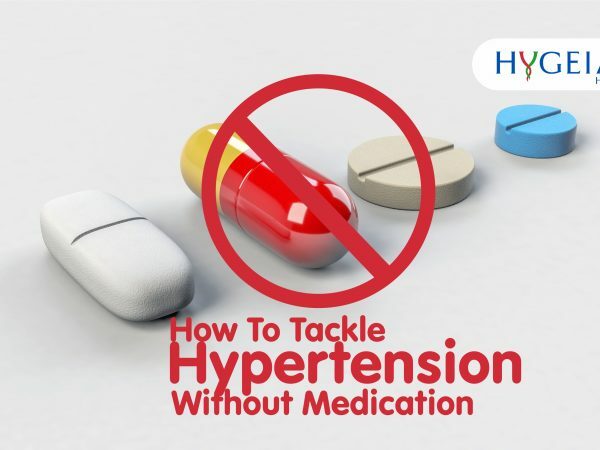 In some cases, oral medications can help the body use its own insulin more efficiently, and in the most severe cases insulin injections are necessary. Pre-diabetes and gestational diabetes are the other types of diabetes that occur. Gestational diabetes occurs during pregnancy, usually around the 24th week. It is therefore important that we continue to expose ourselves to ongoing diabetes self-management education whenever and wherever we can to reduce the negative emotional impact of the disease can have on the quality of life. thank you for the info, i will definitely be cautious of my Blood sugar level.